No press release, but dirty slow-burner disco edit. Cheers. The second volume of our main concept compilation Kraak Donwtempo that presents our releases and artist roster is back again. 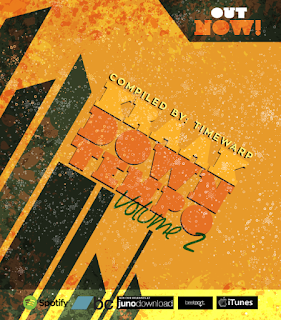 The compilation was selected carefully by Timewarp (the man behind everything on the label) and the story continues from volume one, including our best of tracks with only one concept in mind. Floating, deep, downtempo and chill out music selected from our past and present released catalog. Handled with care and track-listed in a smooth order we want to listen the music and enjoy each moment a special music journey. 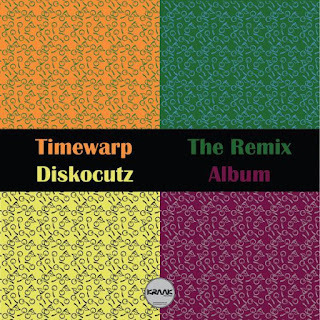 Most tracks mastered by Angelos Timewarp Stoumpos. Do you need to master your music in high quality analog only gear? We offer now our services for Audiophile Analog Mastering from Timewarp. 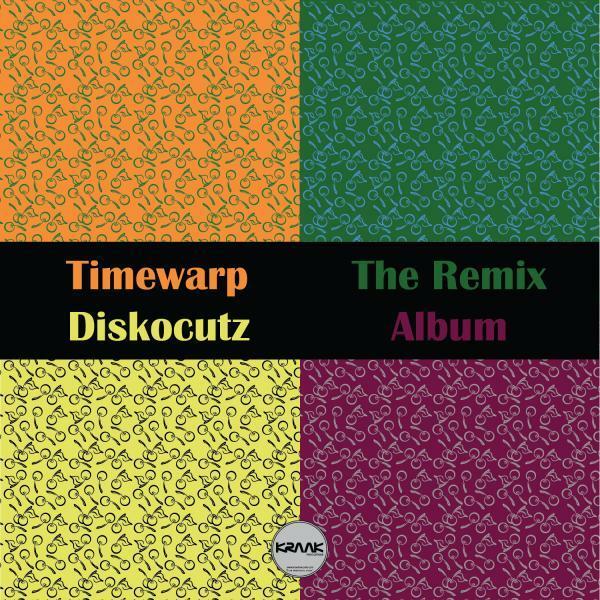 With the expirience of taking care all the mastering in our releases on Timewarp Music & Kraak Records the last twelve years and counting more than 1600 tracks,Timewarp also did the mastering many artists and labels around the world. 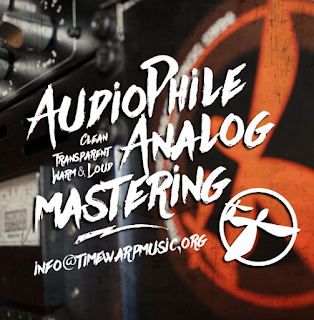 Only with a few words we offer a Clean, Transparent, Warm & Loud sound on your tracks. Copyright © 2016 Kraak Records, All rights reserved. This is Kraak Record's newsletter. You can un-subscribe from our list easy and anytime.